Is it me, or are men the hardest to shop for Valentine's Day. It's like they really don't ask for much. But I think that's the problem. I'm the total opposite. 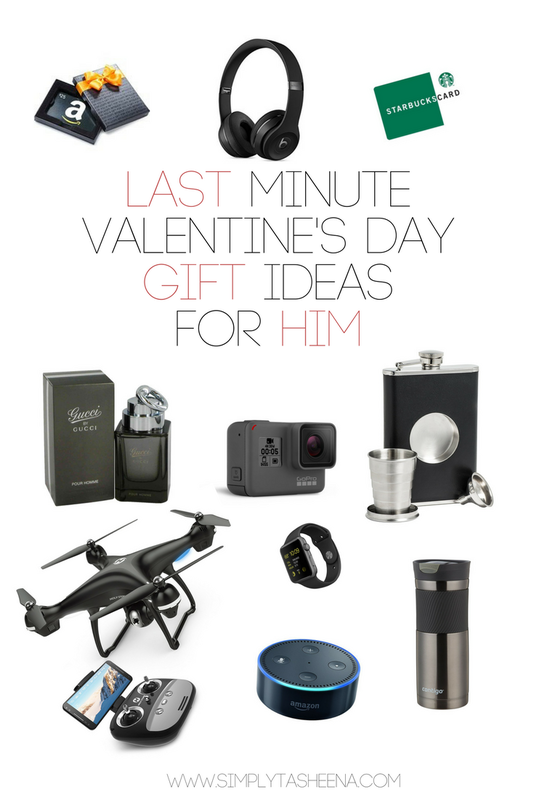 I'll create a “wish list” on Amazon or even an entire board on Pinterest with “Valentine's Gift Ideas for Me” Yes, that's something that I would do. Didn't a post go viral with a young man who purchased items off of his girlfriends or wife Pinterest board with items she really wanted?! Yes, please! This is a list of items I've been researching that men are currently loving. Some of these items I've purchased for the Mister and he's obsessed with. At times, I wish I didn't purchase those wireless beats for him. They're inseparable, where ever he's at. They're right next to him. Just a heads up that this list is a lot more pricey for the men. They usually don't ask for much, so why not splurge a little. Yes, men love Starbucks just as much as us! This list also goes from $20 and up. I tried to compile a list from every price point. Anywho, have you purchased his Valentine's Day gift yet? Fun gift ideas!! I actually just started seeing someone and have no idea what to get him for valentines day, the gift card is always a great idea! These gift ideas are so on point. My husband already has gotten several of these as gifts from me. Everyone loves a good coffee travel mug. And gift cards are also an excellent idea especially for minimalists who chose to own a limited quantity of items. These are some great gift ideas. I don't have a significant other but my little brothers birthday is V-Day & these would serve as a great combo gift for him. All super cute and useful gifts! That drone would be an amazing one for sure. Really electronic items are unique gifts on valentine day. You can send any valuable electronic gift such as apple watch, drone, travel mug and many other electronic gifts. ATTENTION: Are you a no-reply comment blogger? I only reply via email. If you would like to change this setting. Please go to your profile and check "show my e-mail address". TA-DA! I would love to read your thoughts... Thanks for sharing Happy comments :). Hello, I’m Tasheena. I am so glad you stopped by today! 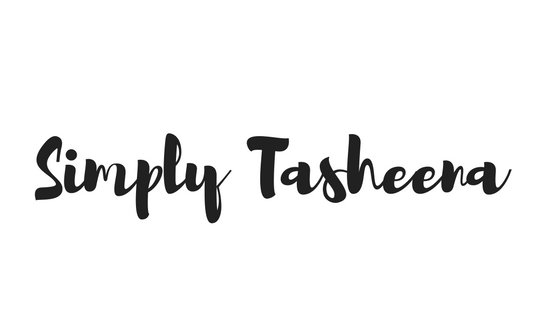 I created Simply Tasheena back in 2011 as a platform to share my love for amazing food, travel, and all things fabulous! I hope you enjoy stopping by as much as I enjoy creating content for you to read. Don’t be too shy to leave a comment. I love hearing from my readers!